Inkheart meets Coraline in this majestic fantasy: the perfect vacation from reality. The dark stories in the library are real. Alice is trapped inside them. Can she escape and find a happy ending? We’ve heard of diving into a great book. But getting locked inside one? Well, you’ll be locked into this story from the moment it begins. An argument with a sinister fairy. A weird uncle’s remote house. A mysterious library. 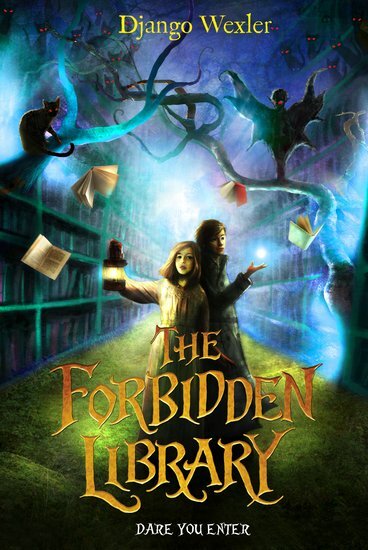 A book that traps you in a world of danger and magic. The epic battle to get out… All written so perfectly you’ll bask in the cosy yellow gaslight of the library at dusk, and feel the notches of a dragon’s scales.